2. Rocker on/off switch with illumination when on. 3. Momentary flash pattern switch. 5. The design is Nice and unique,Compact structural design. 100% test before shipping. 6. Competitive price , because we are factory. 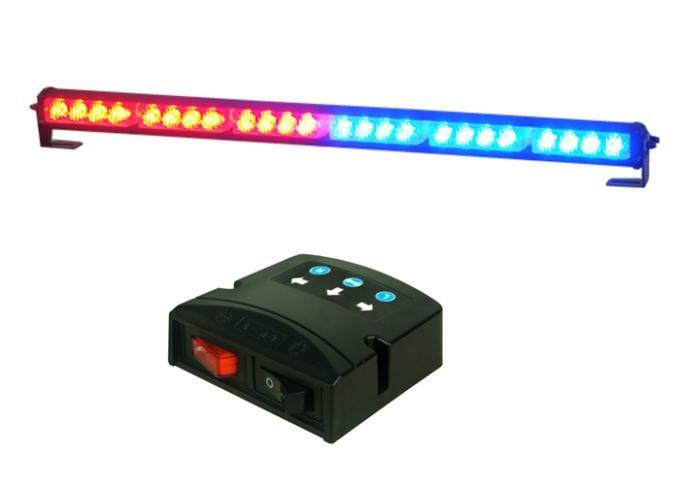 The Golddeer traffic advisor switch controller box completes the high intensity traffic warning lightbar. three directional flash patterns all with a simple press of a button (Left, Right, or Center Out).